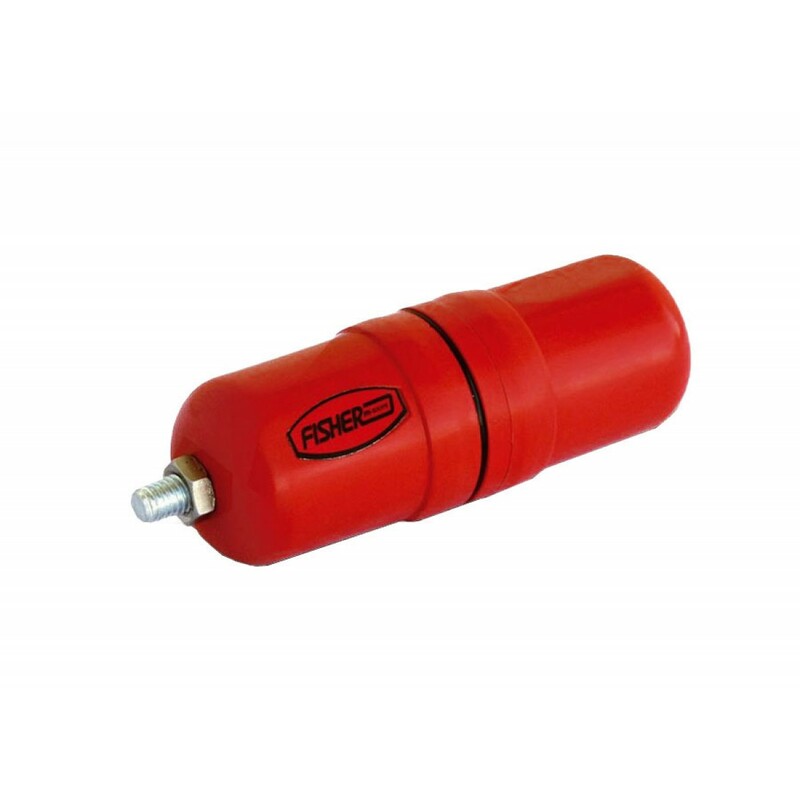 Fisher Sondes are small signal transmitters used to trace the path of non-metallic pipes and locate blockage in a line. Sondes are inserted into a pipe or duct by means of a push rod and the location is found by means of a receiver. 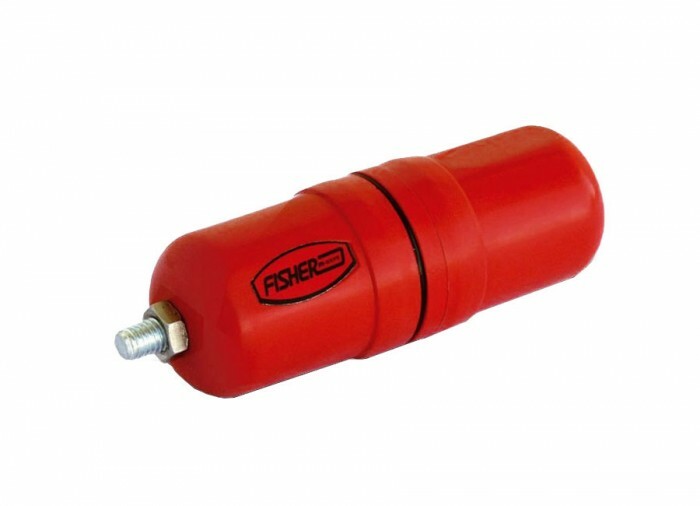 Fisher offers 4 Sondes for use with your line locator at different frequencies. 2 Year Warranty: Fisher warrants the Sonde 51 to be free of defects in materials and workmanship when it is shipped from the factory. The terms of this warranty are fully explained in a warranty registration card that accompanies the instrument. Complete factory and field service facilities support the warranty. Length / Height : 5.5"
End Cap Thread Count : 3/8"-16 x 3/4"